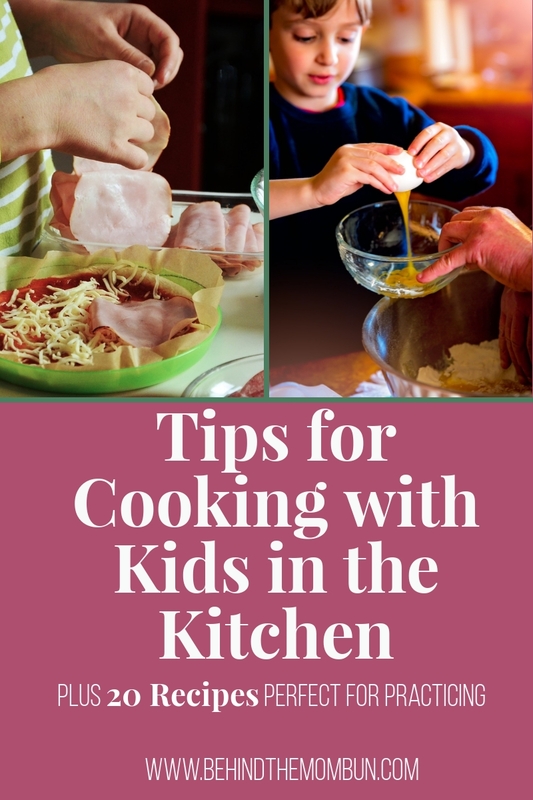 Getting your kids in the kitchen and teaching them how to cook for themselves is more than just making sweets and baking cookies. It’s also about teaching fine motor skills, math, food safety, olericulture, and an open door for communication. We’re not baking cookies, we’re building memories and teaching science in here! Use these 20 recipes and tips to get your kids in the kitchen and start making your memories. Teach your children how to work with knives by letting them cut all of the fruits he/she will need for this Italian Ice recipe. For the strawberries, use a disposable plastic knife, butter knife, or kid-safe nylon cooking knives. Depending on your child’s skill level, they may need a little extra help with the mango. You can start teaching your children how to hold a knife and basic cutting techniques as early as you want to — just make sure the tools are safe for your child’s age group. Grab this deliciously easy recipe —–>HERE. Tip: Don’t forget to keep the mango seed! Teaching children to preserve seeds is another great lesson in the kitchen. Just because a day is ordinary, doesn’t mean your family time can’t be extraordinary! 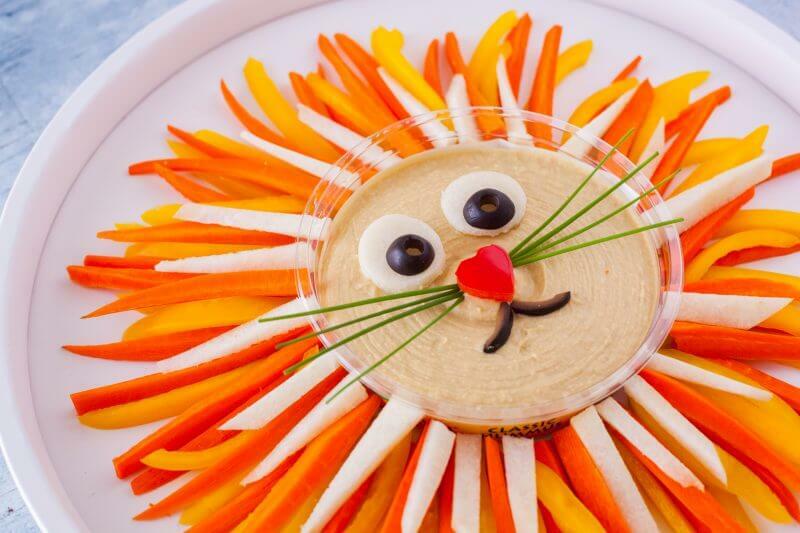 Eating Richly cut and arranged vegetables on a party platter to create the perfect lion for a weeknight “family party”! Technically, her kids didn’t make this platter, but that doesn’t mean your kids can’t. Cut vegetables ahead of time and allow your children to arrange the lion’s mane themselves, or continue to practice those cutting skills using kid-safe knives. Learn how to assemble this fun platter —–>HERE. Sunday meal prep isn’t nearly as much fun by yourself as it is when your family is in the kitchen with you! 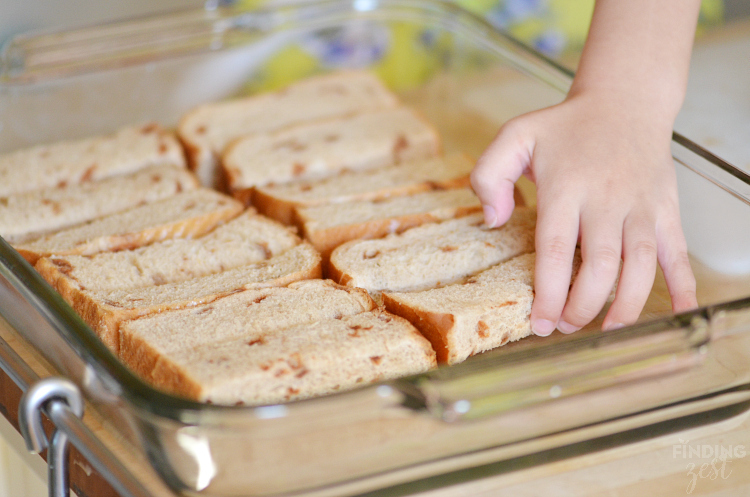 Put your kids to work this week preparing french toast sticks! 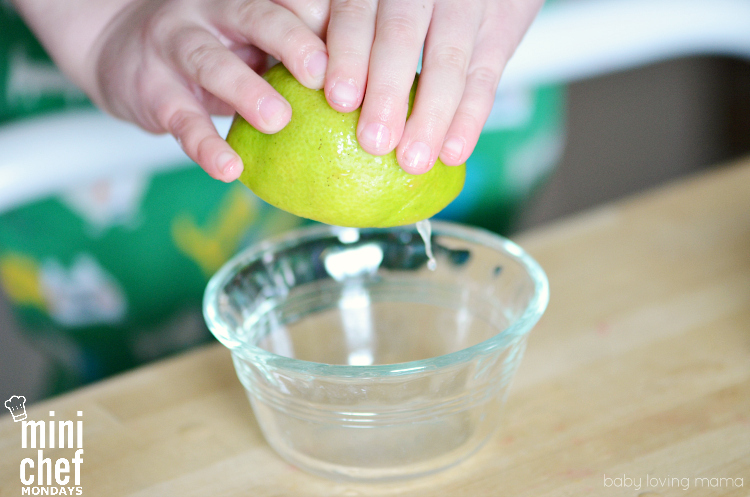 Finding Zest has a tasty trick for keeping your sticks crunchy that your kids are going to flip over. Have a kid that can’t sit still? This is the perfect job for your little mover and shaker! Hop over to see how to get ahead on this week’s breakfast —–>HERE. Hey! Don’t leave yet! 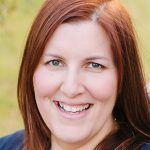 You will want to read through a few of my blog friends’ tip posts before you go! Don’t forget to tell them that you found their great tips and recipes at Behind the Mom Bun! We love having our kids in the kitchen and wanted to thank you for including our supernatural fudge brownies recipe in this terrific roundup! Thank you for making such an awesome recipe.